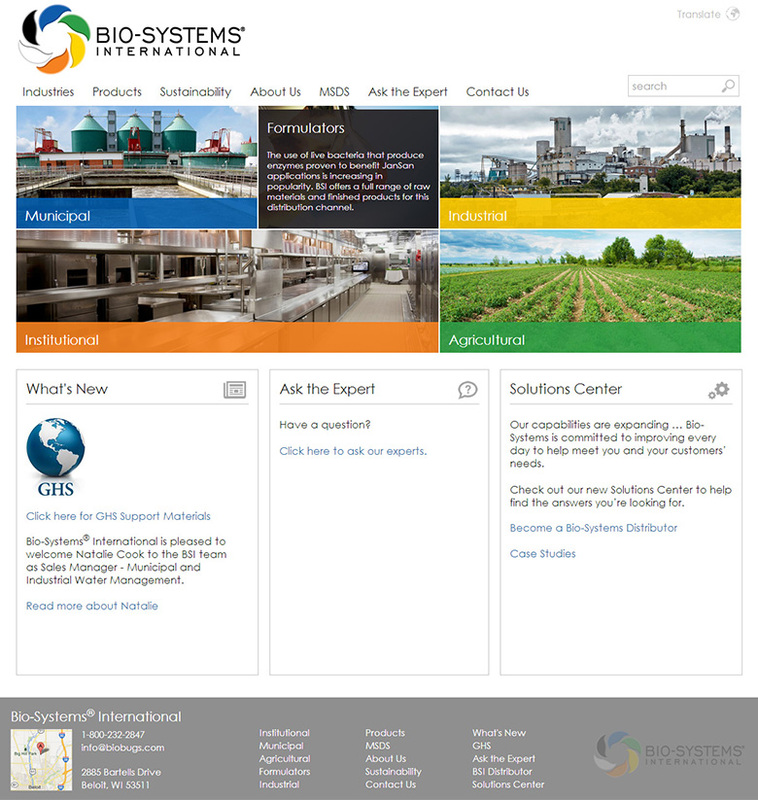 Bio-Systems International was seeking to redesign their website in a hurry to modernize and get a cleaner, fresher look that matched their industry. In three weeks we worked closely with them to generate content, create the design and get approval, then implement the design. 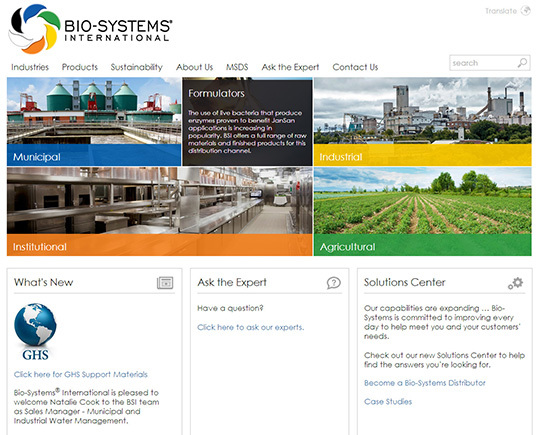 The site is responsive and features a large amount of product information as well as multiple custom forms.